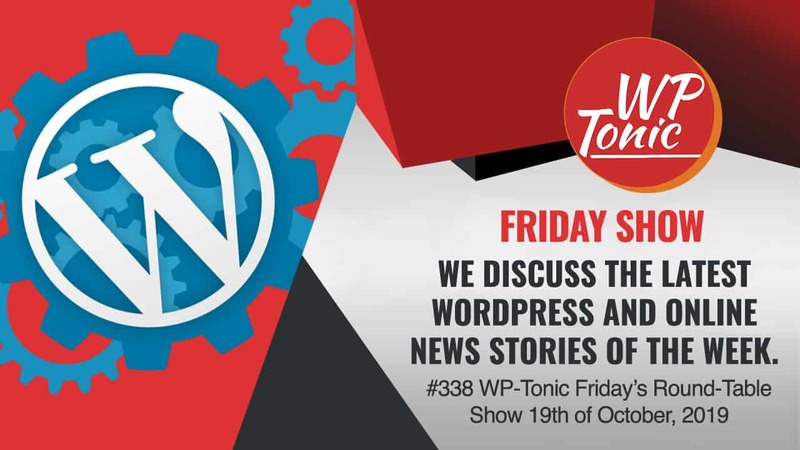 In this weeks WP-Tonic’s round-table show our first article we discuss is that Gutenberg agreed accessibility audit has been postponed indefinitely which was a bit of shock to lot of people in the WordPress community. However, I wasn’t one of them. See I feel I’ve got a pretty good idea of what are the real true drivers to this project which I plan to outline in a detailed post which hopefully I will have to write the next couple of weeks! 6 – Despite moral and ethical concerns, Google CEO Sundar Pichai defends company’s potential re-entry into China.